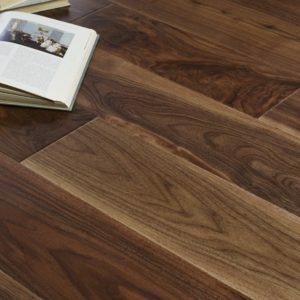 Walnut AB Matt Lacquer 111PABVA09KE050 provides dark tones that have been mixed with warmer, lighter hues for an authentic and rustic look. 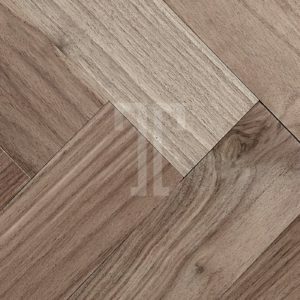 These engineered planks have been crafted out of Walnut which makes them durable and ideal for busy homes. 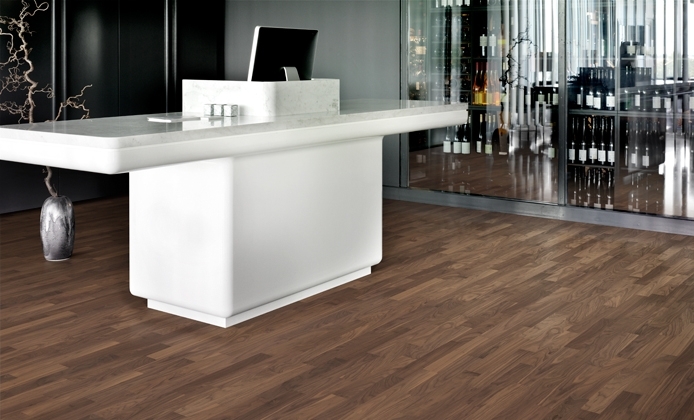 The matt lacquer then offers a smooth finish which looks great in any space.